How To: Install/Upgrade to VirtualBox 4.3.10 in Ubuntu/Linux Mint ~ Your Own Linux..! 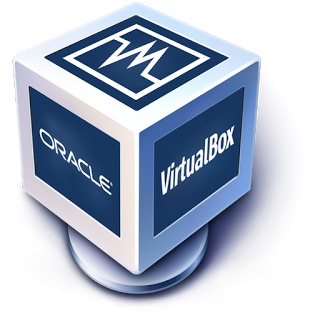 Oracle VM VirtualBox 4.3.10 is now available! This tutorial will guide you to install or upgrade to VirtualBox 4.3.10 in Ubuntu Linux, Linux Mint and their derivatives. Whats New in VirtualBox 4.3.10.? 3D support: several fixes and many more.